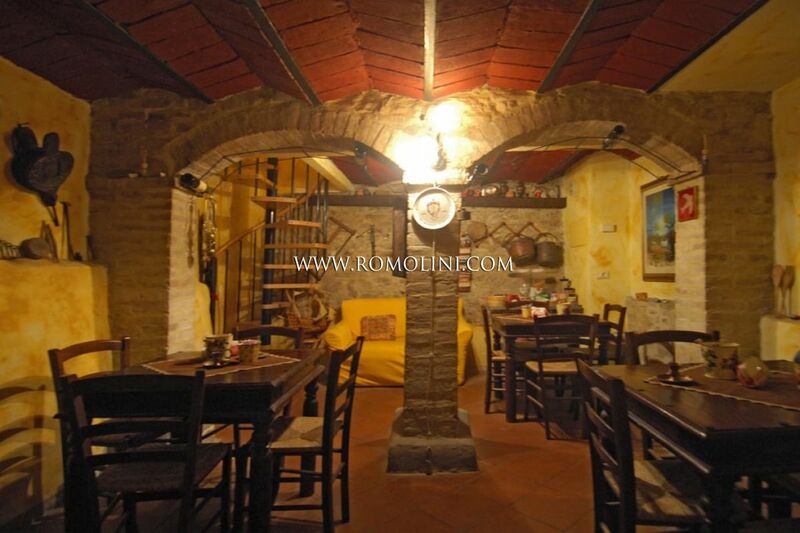 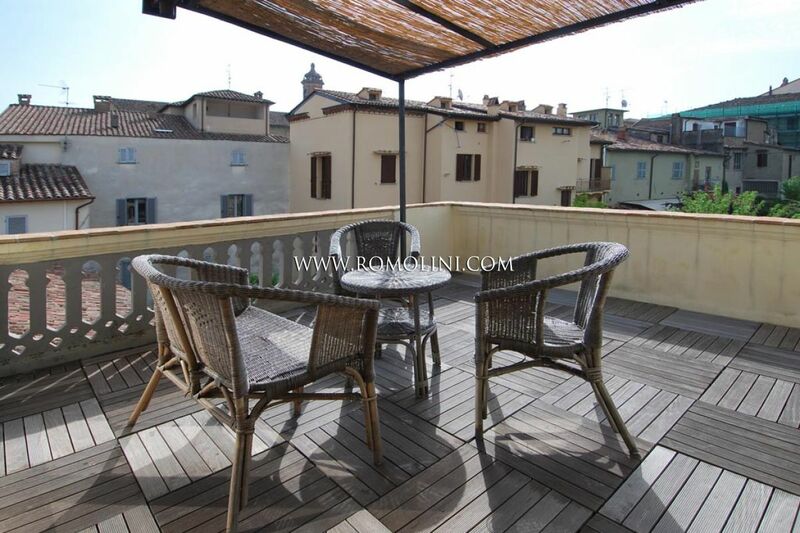 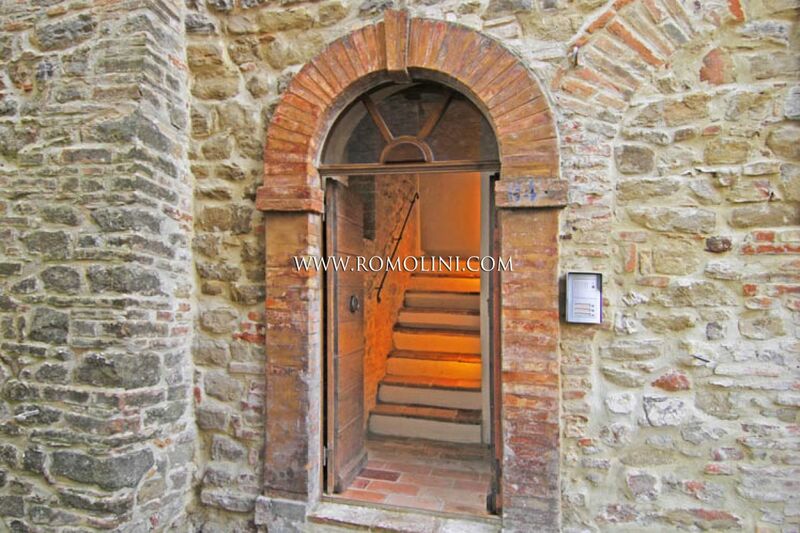 FEATURES: Original stone construction, ceilings with wooden beams and terracotta tiles. 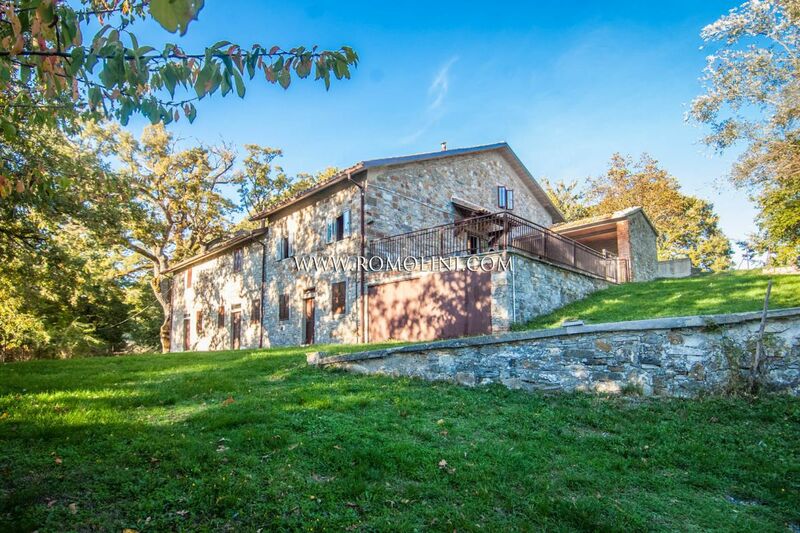 A few km from Anghiari’s historical centre, old stone farmhouse with two annexes and 1 hectare of land, on a hilly and panoramic position, with a beautiful view. 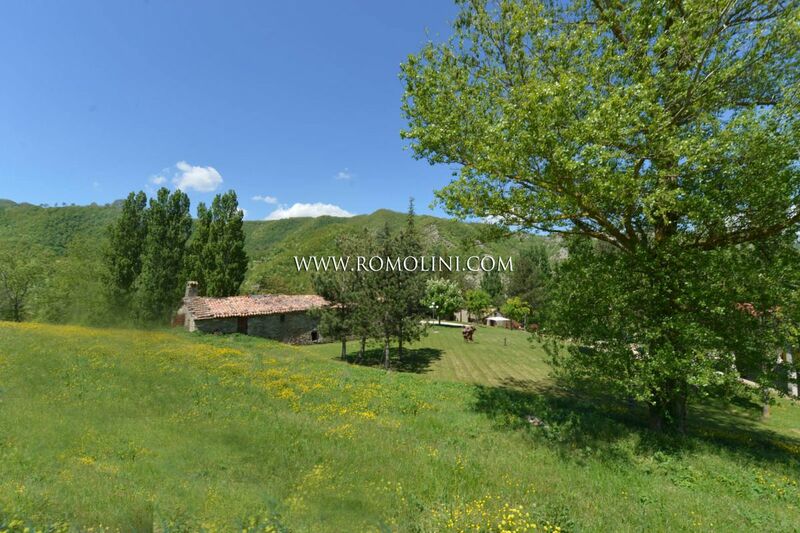 The property enjoys great privacy, although being 6 km from a town with all the services. 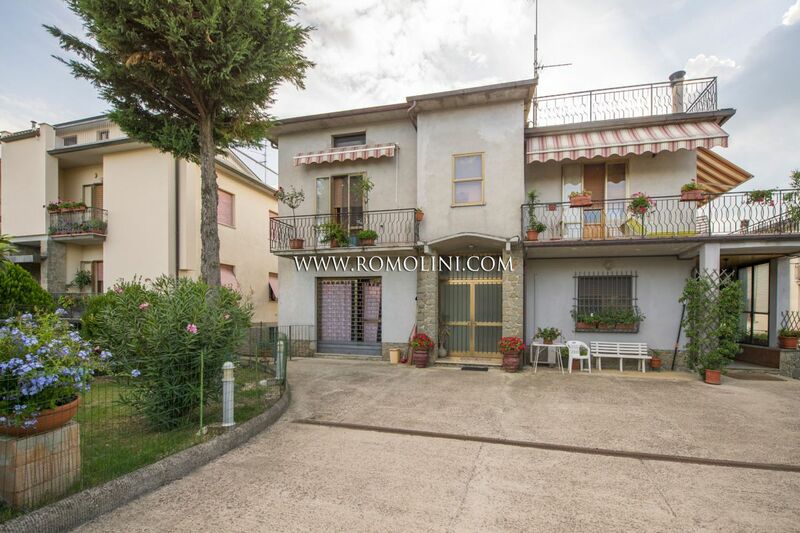 The main building, disposed on two levels, has a total surface has a total surface of 233 square metres (2508 square feet) and comprises due stables and four rooms on the ground floor and six bedrooms and kitchen on the first floor. 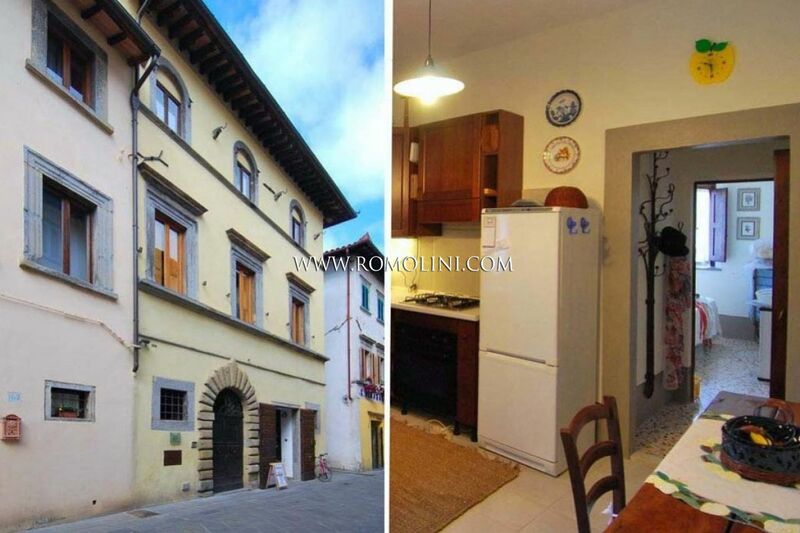 The second building, disposed on two levels too, has a total surface of 41 square metres (441 square feet) and includes two cellars with access to the garden and another room on the first floor. 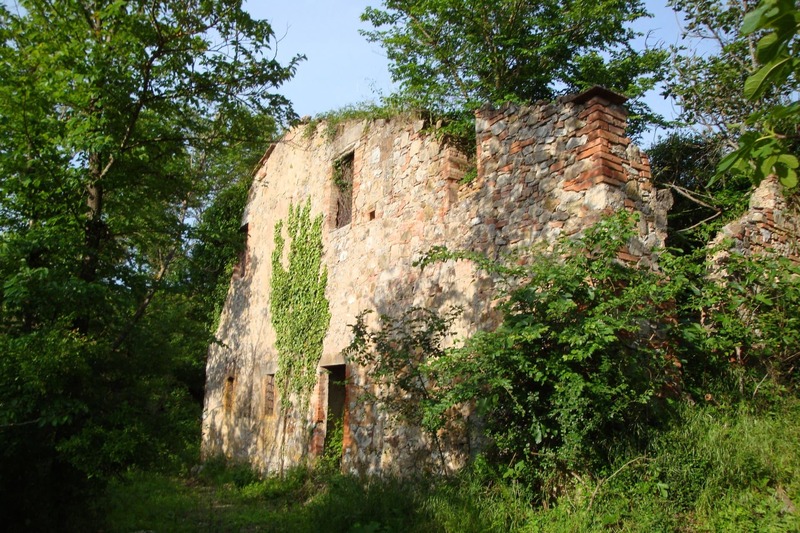 The third building, originally a tobacco drying tower, includes two rooms on the ground floor for a total surface of 41 square metres. 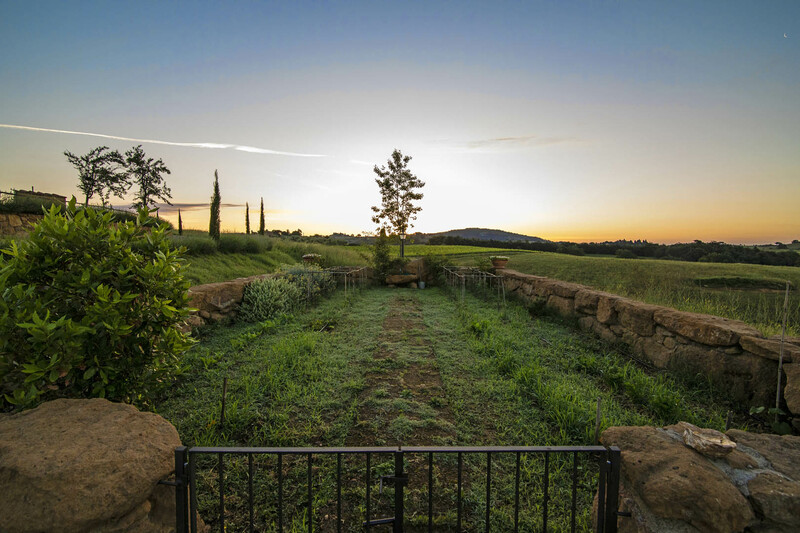 There is the possibility of buying another piece of land up to 15 hectares. 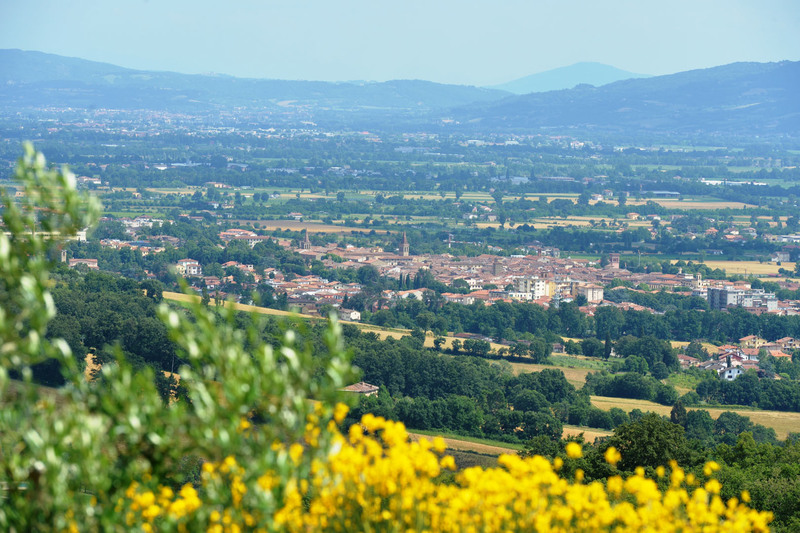 Anghiari (6km; 13’); Monterchi (16km; 23’); Sansepolcro (16km; 27’); Arezzo (32km; 41’); Cortona (50km;1h); Perugia (82km; 1h 13’); Montepulciano (86km; 1h 31’); Assisi (96km; 1h 24’); Spello (101km; 1h 22’); Siena (101km; 1h 47’); Firenze (113km; 1h 33’); Montalcino (115km; 2h 23’); Todi (122km; 1h 37’); San Gimignano (156km; 2h 10’). 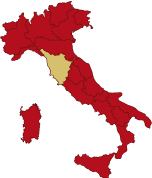 Perugia Sant’Egidio (80km; 1h 7’); Firenze Peretola (126km; 1h 40’); Bologna Marconi (188km; 2h 23’); Pisa Galilei (223km; 2h 24’); Roma Ciampino (263km; 2h 51’); Roma Fiumicino (282km; 3h).